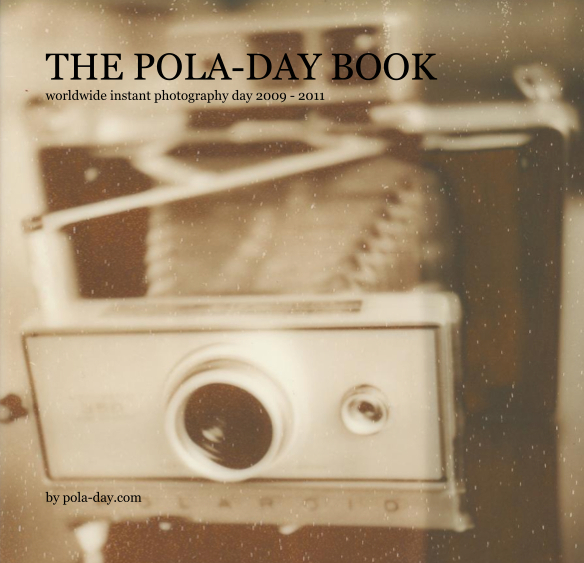 Everybody in the world, who makes an instant photograph on the first Saturday in September, can upload it to this website where it will become part of the annual Pola-Day gallery. 3. Send your pictures to upload@pola-day.com until September 10th 2011 with title, your name, website or any other information you want us to publish.